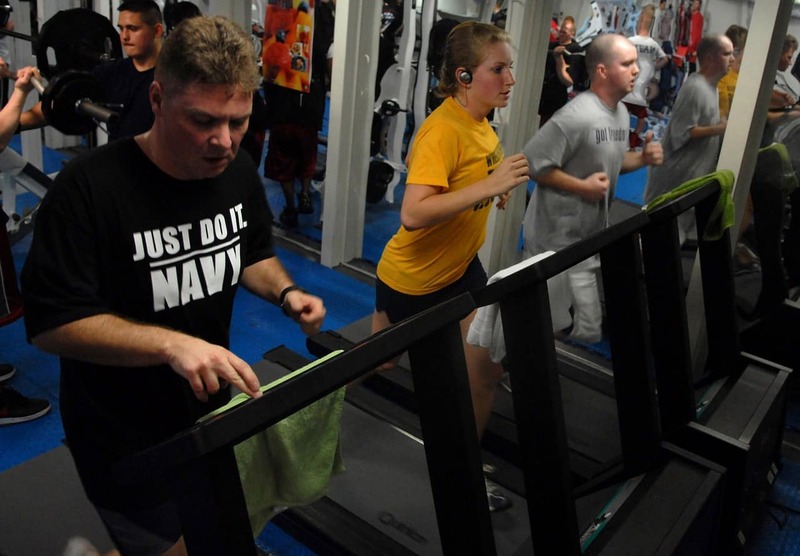 Have you decided to raise the bar of your cardio performance? It’s very easy to cut corners when you are working out alone. Most people tend to stop after 30 minutes even though they can push it to 45. This is why you need some serious motivation to improve your workout game, so you can get the best results within a short span of time. As tempting as it may seem, refrain from multitasking when you are at the gym. Commit yourself solely to your cardio workout and stay away from your phone, avoid chatting to the person next to you and ditch all reading materials while running on the treadmill. Not only is it distracting and makes it harder to burn enough calories, but it can also be a potential threat for impending injury. So, put aside one hour each day, and dedicate yourself to your workout session. If you want to achieve your fitness and fat loss goals, each cardio session should be at least 45 minutes long. If you are lacking motivation, try to use the technique of visualization or positive affirmation. A winning mantra will give you the much-needed boost to make the most of your workouts. There are several ways to monitor your daily cardio performance. If you want to steer clear of the roadblocks in the way of your fitness journey, make sure to keep a workout journal handy. A workout journal is much like a daily diary, except that it greatly contributes to your weight loss and fitness journey. It will have all the details of your everyday workout sessions, including the exercises, sets and reps you have performed. You can refer to these notes if you reach a training plateau and consequently they can also help you in creating new workout routine in the future. Another excellent way to monitor your cardio performance is to invest in a good heart rate monitor. Cardio exercises are all about raising the heart rate, but it is essential to know how hard to push yourself to get results. 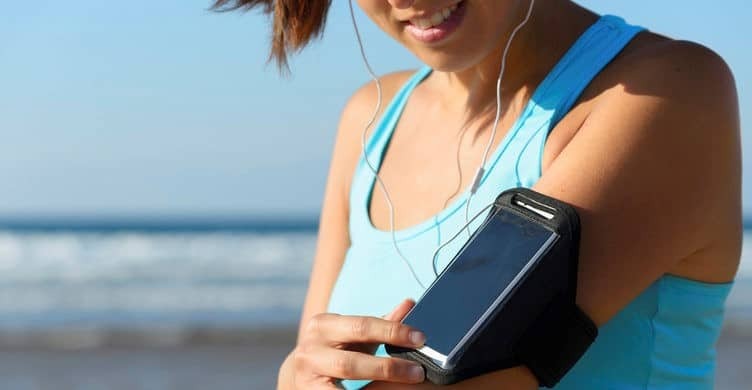 A heart rate monitor is a simple yet a safe and effective tool and you should definitely use it during your cardio workouts, whether you are a beginner or a pro. It can do wonders for your workout session. So, if your heart rate monitor shows that there is room for you to push yourself a little further, then you can exercise with more vigor and strength to reach your goals. For an effective cardio session, your heart rate should stay on the higher side for at least 20-30 minutes to maximize the benefits. By using this device, you can also ensure that you are not over exerting yourself, if you are a beginner, and can slow down accordingly. Spending an hour running or riding a bike at a steady pace can be boring and monotonous, and it is also not the best way to achieve your fitness goals. Therefore, try to incorporate high intensity interval training, or HIIT, in your daily exercise routine. HIIT is a form of cardio that has short but intense bursts of tough exercises and small intervals of rest. It helps in burning fat fast without compromising on the muscle mass. It can be difficult initially, but 20 minutes of HIIT is better than slaving around the gym for an hour or more, without any proper workout. If you incorporate HIIT continuously in your workout regime, your metabolic rate will increase and you will be burning calories even when you are not working out! So, give it all you got, rest and repeat. It’s a practical idea to find yourself a partner who shares your passion of getting into shape, and can be a source of motivation. So, a friend who can go to the gym with you will not only make sure that you show up daily, but can also help to increase the intensity of your workout session. A research by the Society of Behavioral Medicine stated that people who performed cardio with a friend, who was faster than them, actually showed a marked improvement in the amount of time they spent exercising. So, if you want to achieve some great results, ask someone who is already a regular at the gym, to accompany you. You might feel overwhelmed initially, but you’ll soon find yourself performing better than ever! Too much of a good thing is never a good idea, so stay vary of overtraining. You are responsible for the wellness of your body, so make sure you give it the rest it deserves. A good night’s sleep can do wonders for your aching muscles. Moreover, it is also important to destress those tired muscles after a long and tiring workout session. A study by American Chemical Society found that drinking herbal fruit tea can help in reducing muscle spasms by raising the glycine levels in urine. Don’t shy away from sharing your fitness journey details on social media. Vocalize your fitness goals on social media platforms. According to a research, posting about your daily workout session can be a source of motivation for many of your friends and followers. Similarly, it will make you accountable to hundreds of people online and will increase your workout intensity even further. For example, you know you’ll run even faster when the results of your workout are going to be shared online at the end of the session. Thus, use social media as a support to achieve your health and fitness goals. At the end of the day, it’s up to you to figure out what motivates you and keeps you on track. It is important to keep check and improve your cardio performance regularly, but make sure that you take a healthy route to achieve your goals. Never compare yourself to others or feel bad about your performance. Each step matters, as long as it’s in the right direction.